Your journey to the capital of India cannot be completed without visiting Shahjahanabad (Old Delhi). Shahjahanabad the name was given by the Mughal emperor Shahjahan when he shifted his capital Agra to Delhi. The city was covered with a huge wall and there were so many gates to enter the city but now only a few gates are remains as Delhi Gate, Kashmiri Gate, Turkman Gate, Ajmeri Gate. Now Shahjahanabad known as old Delhi and still remains the main attraction in Delhi. Top Places To Visit In Old Delhi India. 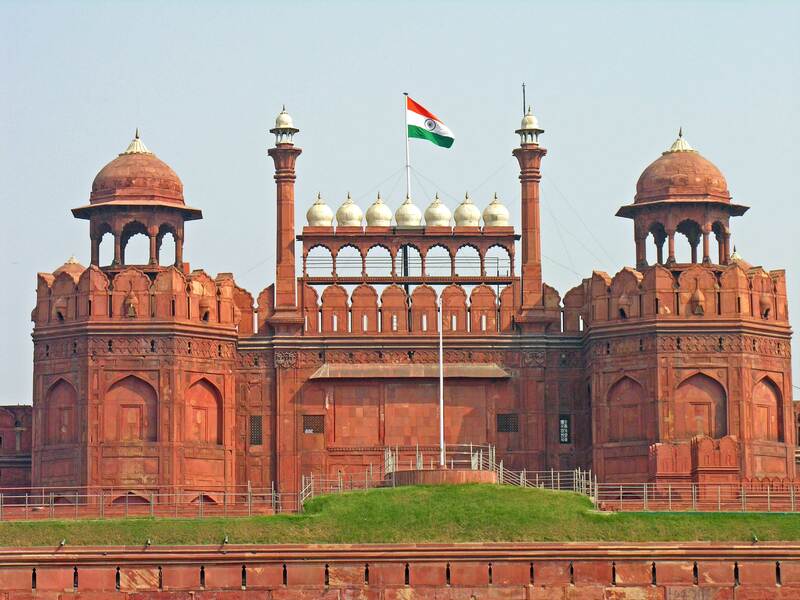 Red Fort: One of the three world heritage monument in Delhi situated at in front of Chandni Chowk and the bank of the river Yamuna. construction was started in 1639 and completed in 1648. inside the Red Fort, you will find places like Naubat Khana, Diwan-i-Aam(Hall of Public), Mumtaz Mahal, Rang Mahal, Khas Mahal, Diwan-i-Khas, Hammam(Royal Bathroom), Moti Masjid Nahr-i-Bihisht(Stream of Paradise) Hayat Baksh Garden. Every year on 15th August at Independence day Prime Minister of India hoist the national flag and delivers a speech from its rampart since first time Pt. Jawahar Lal Nehru gave a speech here when India became independent. you can also enjoy a light and sound show in the evening about Mughal History. 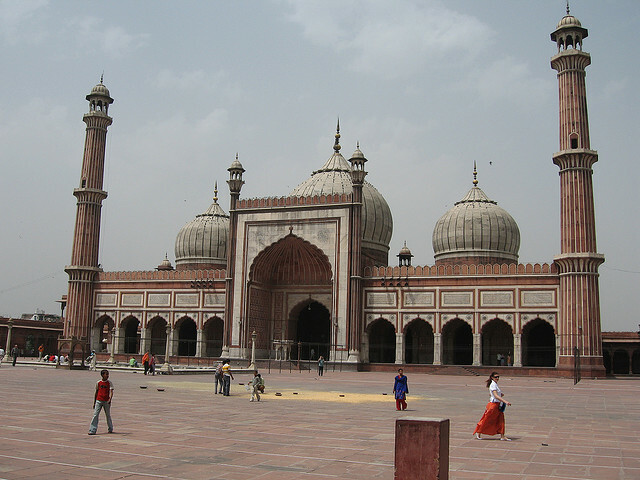 Jama Masjid: Build by Mughal emperor Shahjahan is an awesome example of Mughal architecture. It was built between 1644-1656 at the cost of 01 million rupees. It has three gates and 02 minar of 40 meters high One of the biggest Mosque in India at one time almost 25000 people can offer namaz here. when you reach Jama masjid you can not stop your feet to going in the market and smell a different kind of cuisine here like Chicken fry, Chicken Changezi, Butter Chicken, Tandoori Chicken, Fish Fry, Seek Kabaab and many more. Some best restaurant to eat: Kareem hotels, Al Jawahar, Haji jee Chicken fry, Aslam Butter Chicken, Qureshi kabab etc. Ghalib ki Haveli: Mirza Ghalib’s haveli is located in Gali Qasim Jaan in old Delhi. Ghalib lived here for a long time when he came from Agra. You will find some of the handwritten poem of Ghalib here and his replica with a hookah in his hand. 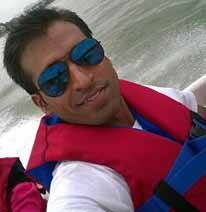 Check out Tips How to plan your first trip. 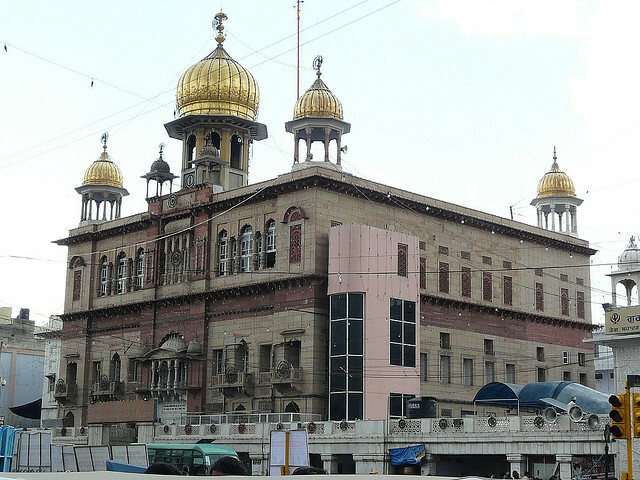 Gurudwara Sis Ganj Sahib: Gurudwara is one of the nine historical in Delhi. Situated in Chandni Chowk. present Gurudawara building was built in 1930. 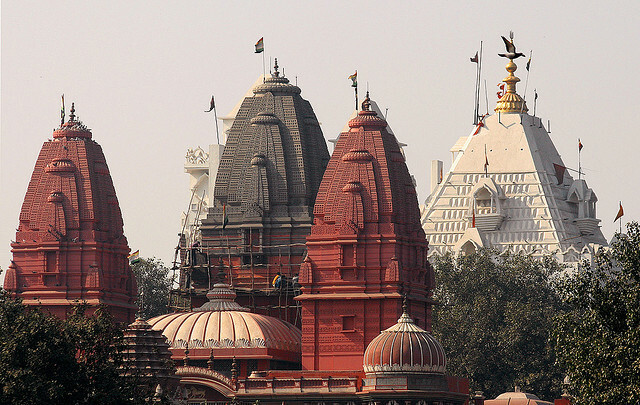 Jain temple: Situated in front of the Red Fort is the oldest and best known Jain temple in Delhi originally built in 1656. 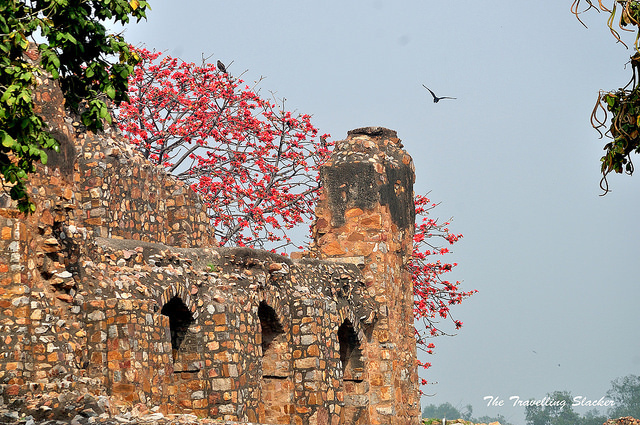 Ferozshah Kotla: Delhi has been developed seven times and Ferozshah Kotla was one of the seven cities. Ferozshah Tuglaq built the city in 1354 as the new capital of Delhi. Firozshah Kotla Cricket stadium: Situated at Delhi gate this stadium is one of the best in India and host international matches. Established in 1883 is the second oldest in India. Rajghat: Rajghat is memorial to Mahatma Gandhi on the banks of Yamuna river which very close to Red Fort. some of the main places in old Delhi. Chandni Chowk: Do you know why the place called Chandni Chowk? Let me tell you there is a same story most of the guides will tell you that at the time of Shahjahan Red fort was connected to Fatehpuri mosque (situated in front of the fort) by a small river and at one point there was a pond that had a very good reflection of Moon that is why to place called Chandni Chowk. Chandni Chowk is the heart of old Delhi here you will find everything that you need an in your 24 hour’s life. You will love the street food here like Dahi Bhalla, Jalebi, Samosa, Kachori, Gol gappe, Faluda Rabri, and a must visit Parathe Wali Gali and many more options list do not end. Clothes: At almost every step you will find a shop. Books: Nayi Sadak. (Buy new and old books here). Electronics: Bhagirathi place or Lajpat ray market. Wedding Cards: Chawri Bazar a hub for wedding cards. How to reach: When you enter in Old Delhi you will find crowded roads where walking on the road is a tough job. Narrow streets covered with electricity cables and wires. Old Delhi is very well connected to every corner of Delhi. You can reach here by any kind of public transport like Metro, Bus, auto. If you are going with your own car than you might be in trouble to find a parking. So it’s better to use public transport and best option is Delhi metro Old Delhi has two main stations as Chawri Bazar and Chandni Chowk.